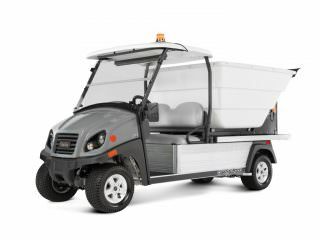 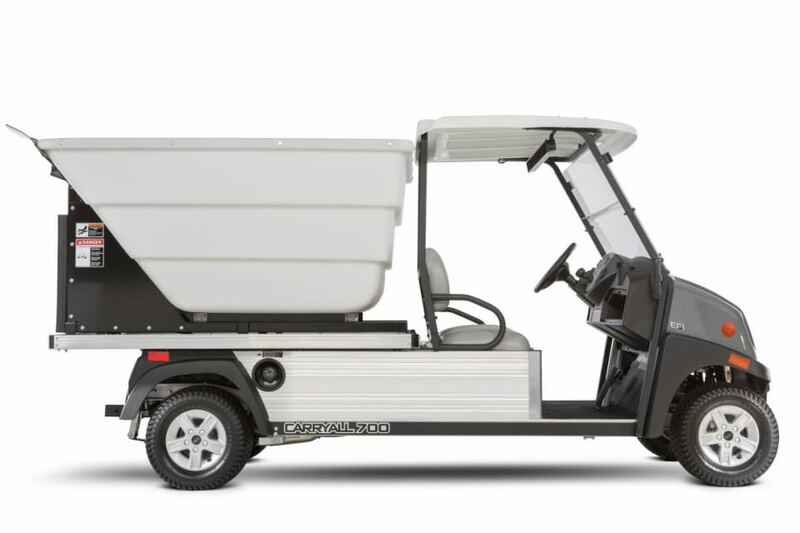 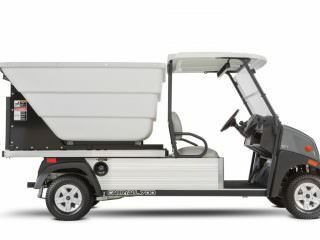 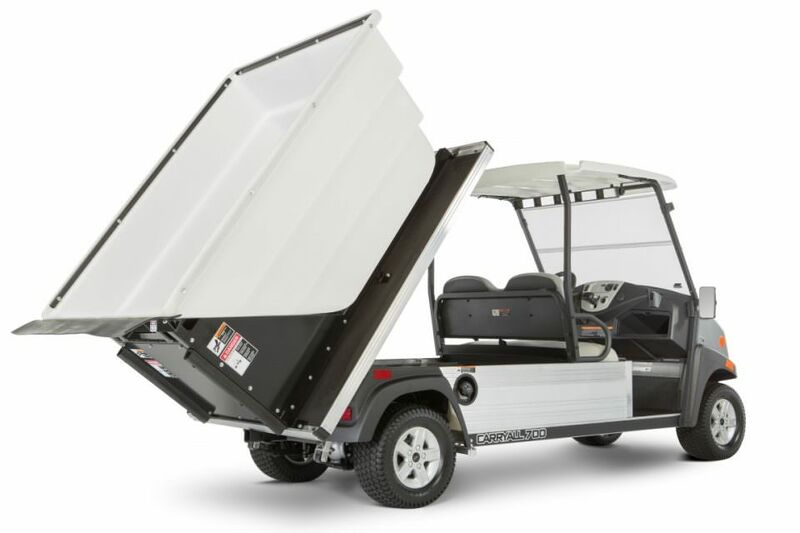 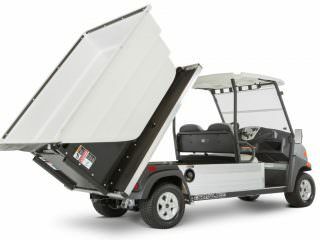 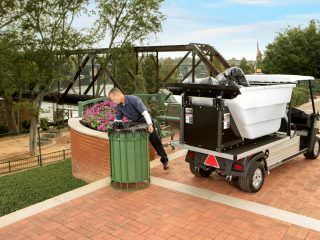 Available to fit the Club Car Carryall 700 utility vehicle, the high dump waste pick up option allows facilities to collect waste from around and dump with ease into a larger high sided skip. 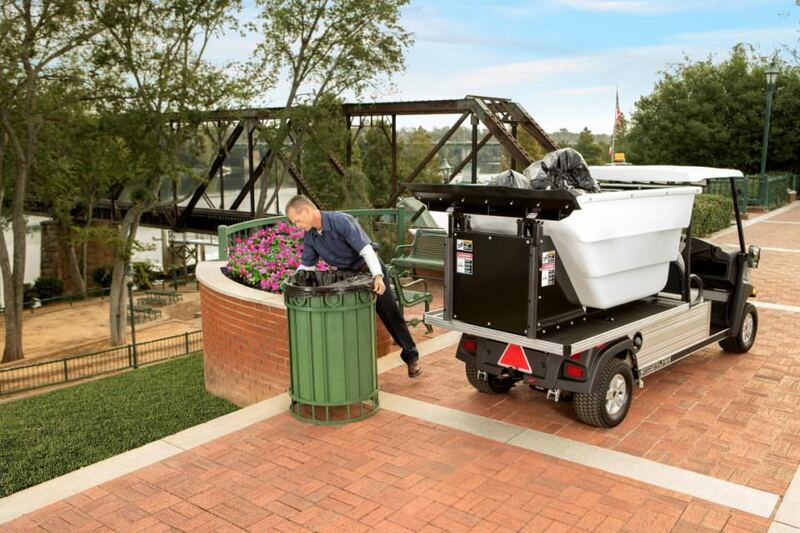 Thanks to the Carryall 700’s electric tip bed, emptying the vehicle is easy and required minimal effort. 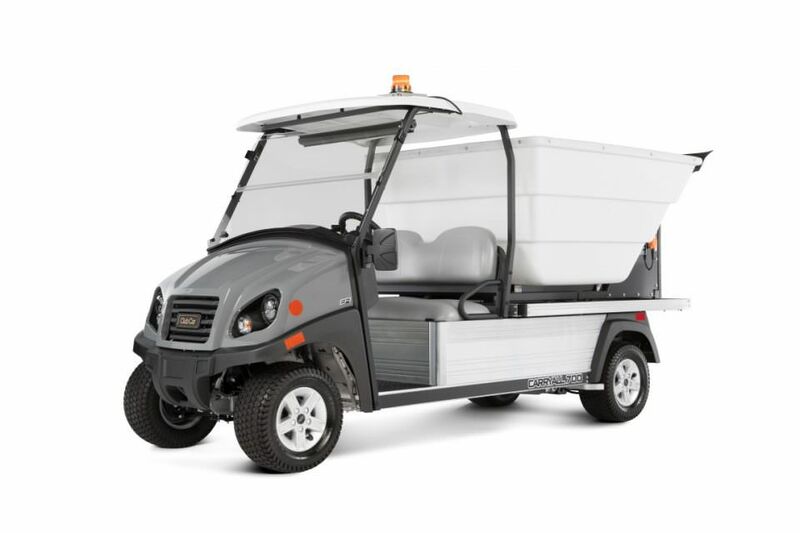 The high dump waste pick up vehicle is ideal for a host of sites looking to increase the efficiency of their onsite waste management teams.